"I was blown away with how awesome every single person was that I met." "They offer excellent service, the office staff is friendly and helpful." "Excellent service, staff and products." "The staff at Cascade Vision are all very kind and are very helpful." "I have a unique condition with my eyes and the doctors are very thorough and helpful." "Everyone at the office is just great. Dr Sifrit really is thorough." "Dr. Sifrit is a top notch doctor that would I recommend for everyone." "I had my first appointment & the doctor and staff were very nice and took their time." "I have seen Dr. Sifrit for two years now and have been very pleased with my eye care." "Dr. Jason Sifrit and his staff are excellent with much attention to detail." 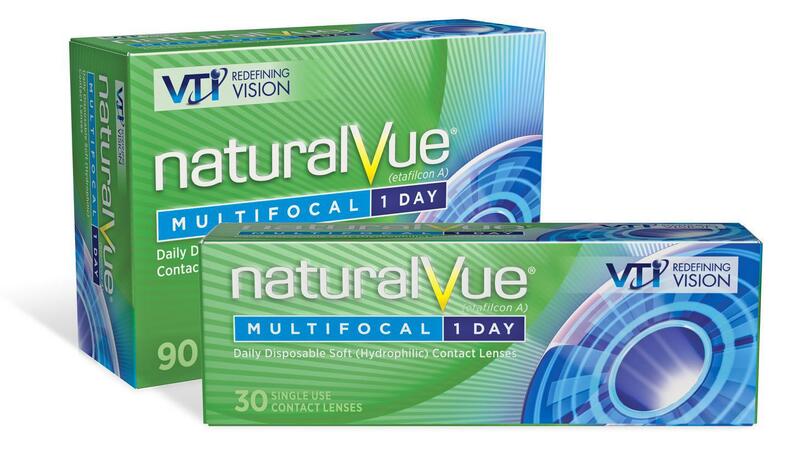 "I would definitely recommend Cascade Vision Center." Cascade Vision Center in Renton, Washington works to provide patients with great eye care in a comfortable environment. Through personal attention and the use of cutting-edge technology and treatment, the skilled optometrists and staff provide comprehensive eye and vision services. Every service is tailored towards patient satisfaction, from Saturday hours to 24/7 emergency on-call access to doctors. This expert team offers a variety of services. In addition to eye exams and vision testing, the team of eye doctors provide testing to diagnose and manage glaucoma, cataracts, macular degeneration, diabetic retinopathy, pink eye (conjunctivitis), dry eyes, and red eyes. The office also offers designer eyeglasses, contact lenses, and preoperative and postoperative care. Cascade Vision Center is passionate about giving back to the community and supports the next generation of eye doctors by providing on-site education of optometry students through patient care. All the doctors at Cascade Vision Center are residency- and fellowship-trained and specialize in medical optometry, a distinction that only about 10% of optometrists have achieved. The doctors and staff not only are highly trained but also frequently attend educational seminars and national meetings to stay up to date on the most recent advances in the optometry field. 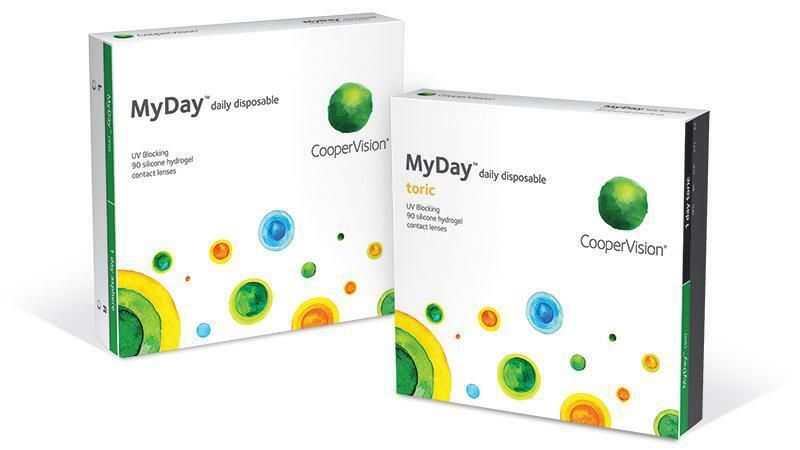 Are you tired of being bothered by dry eyes? We offer many solutions to help! We are proud to offer Orthokeratology to correct myopia (nearsightedness)! 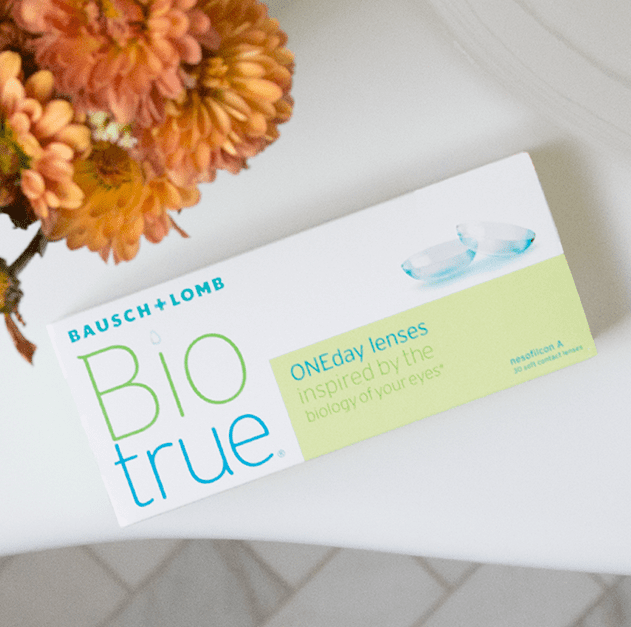 Are you looking for the best care for your eyes? We use state-of-the-art equipment! 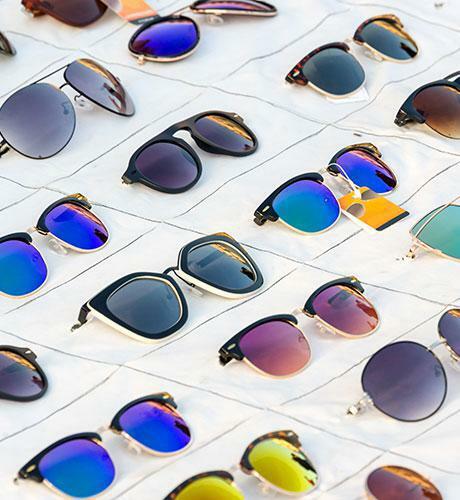 Get 30% off non-prescription sunglasses when you purchase an annual supply of contact lenses! Cascade Vision Center believes in the importance of teaching. We have a new optometry student rotate through the office every 3 months. This program allows us to offer greater availability to our patients. We are here for you! "My son who is 6 years old had a great time (except for the eye drops). The staff was really nice and kid friendly." "I was referred to Cascade Vision Center and Dr. Jason Sifrit, and they were as friendly, informative and as professional medical professionals I have encountered." 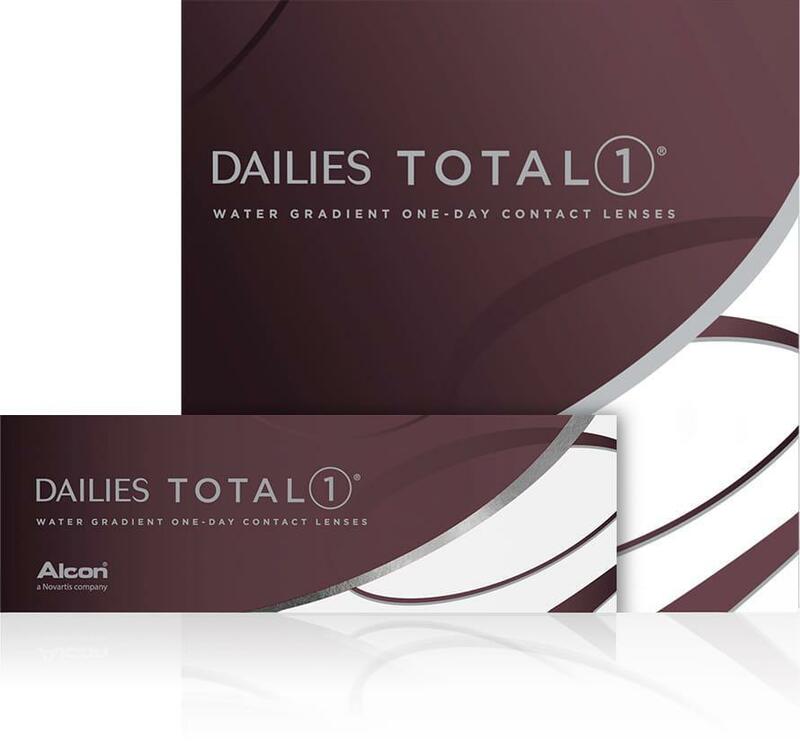 "If you are looking for a full service eye care business with the Drs. & opticians & frames in the Renton Area, than this is the place for you!" "Plenty of professional aids to get you in and out while taking the time to make sure you have a great customer experience!" "Been having great experiences so far. They are professional and prompt with everything. I love Dr. Sifrit because he is very patient-centered." "As a new patient, I came in for a contact lens fitting. Dr. Sifrit and his staff were very friendly and knowledgeable." "Dr. Sifrit is a wonderful eye Dr. He's spent a lot of time helping me get ready for cataract surgery." "My experience with Dr. Sifrit has been beyond my expectations. He has provided excellent eye care, and his staff is always polite and helpful." "Once again I had a great experience with my eye exam at Cascade Vision with Dr. Sifrit. He is both personable and knowledgable and the staff provide excellent service." "r. Crowell took the time to explain my prescription and it seemed like the check-up was more thorough in finding the right prescription for me." "Dr. Crowell really made an effort to finesse my prescription. He is really friendly and seems to really care about what he does." "Dr. Crowell is pretty awesome as well, he explained everything clearly and knowledgeable. Will definitely recommend this optical store to my friends!" "Dr. Crowell is very personable, and quickly found the best correction. I would highly recommend the clinic for anyone looking for an optometrist." "Dr. Cowell is one of the best doctors I have seen in respect to their fields." For someone who hasn't had an eye exam in over 12 years it was all a bit nerve racking but Dr. Gurpinderjeet and her team made the whole process a pleasant one.